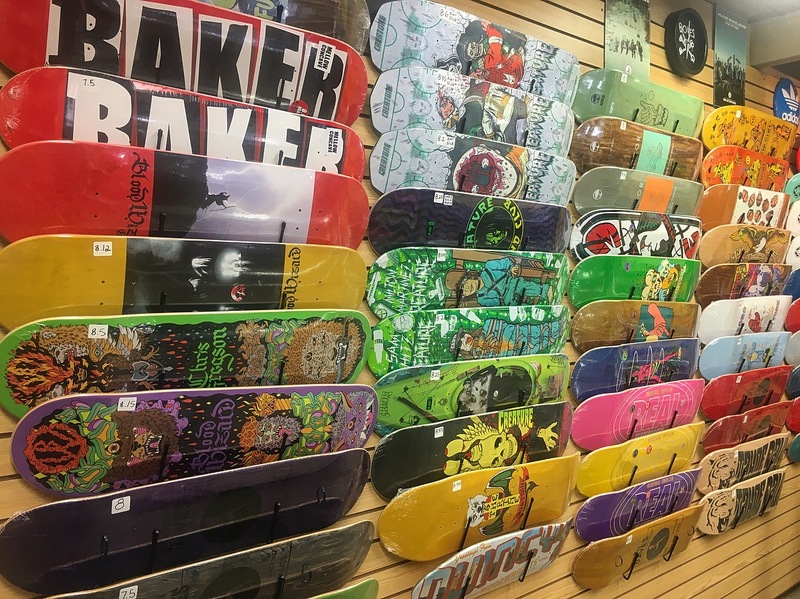 With an awesome variety of decks, wheels, trucks and shoes, as well as knowledgeable employees, we cater to ALL skateboarders. 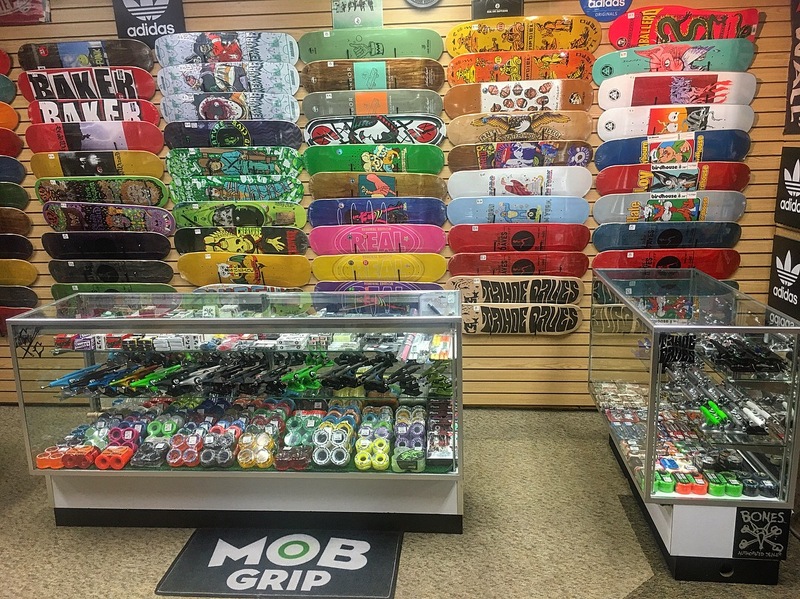 Our buyers are both deeply engaged in the skateboard industry and can be found skating the local areas on their days off. 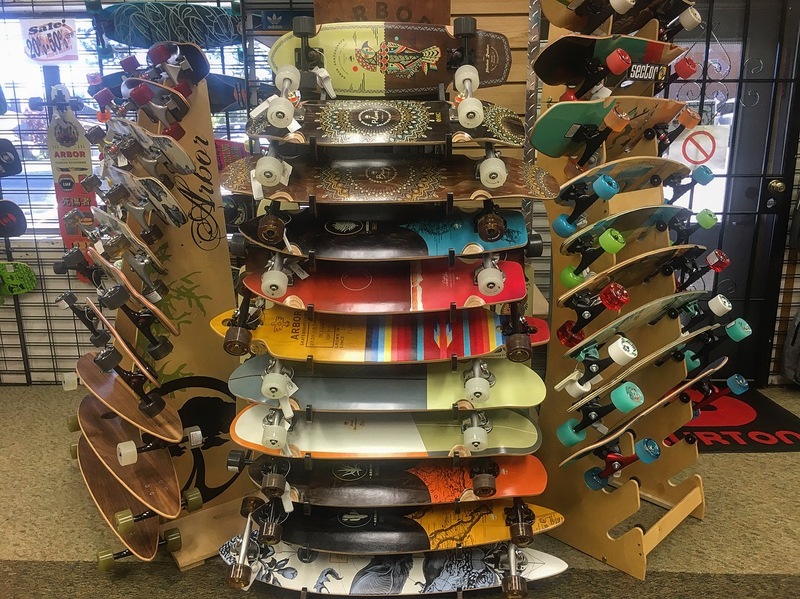 Tahoe Dave’s Boardshop is the real deal!